Thirty-two labourers from Jharkhand were allegedly forced to work for a company in Riyadh since 2016 and held hostage there. RAMGARH: Thirty-two labourers from Jharkhand who were allegedly forced to work for a company in Riyadh since 2016 and held hostage there, have returned home following the intervention of the External Affairs Ministry, the office of Union Minister Jayant Sinha said. The labourers hailed from Hazaribagh, Bokaro and Giridih districts of the state. 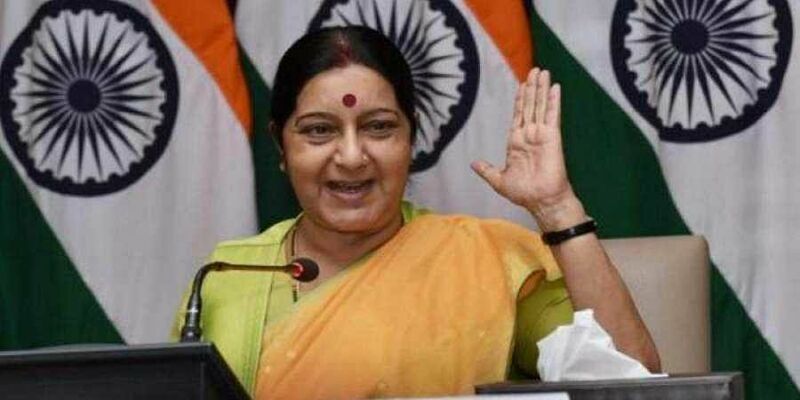 Sinha, the Union Minister of State for Civil Aviation, had in July this year written to External Affairs Minister Sushma Swaraj after his office received calls from the labourers, requesting his helping for returning home. In his letter to the External Affairs Minister, Sinha said the labourers were promised jobs in a reputed construction firm, but when they reached Riyadh in Saudi Arabia in July 2016, they were forced to work for another company. The labourers were held hostage and reportedly not paid wages since October, 2017. Their passports were also seized, the letter stated. The labourers returned to their home late last week following the intervention of the External Affairs Ministry. "It is a very joyous moment for us as we have been able to bring our people back to India safely. Today every Indian abroad lives with an assurance that their country stands with them," Sinha, an MP from Hazaribagh, said in a statement on Thursday. One of those labourers, Khirodhar Mahto (26) from Hazaribagh district, said, "We contacted Jayant Sinha's office and had sought his help." "We are very happy that we returned to our home after the Indian Embassy in Riyadh arranged for our return following a directive from the External Affairs Ministry," he said. Another labourer, Sikandar Ali from Giridih district, said nine workers are still in Riyadh and they are expected to return to India within a few days.